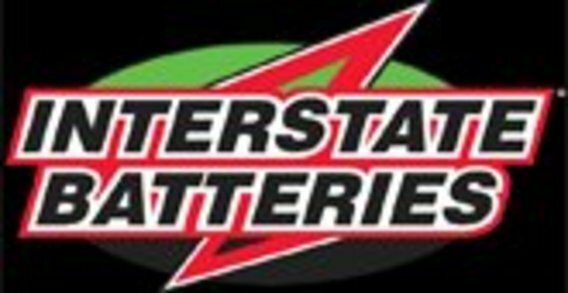 At Interstate Batteries National Account Program we value your privacy and security. By clicking on the application link below, you will be taken to our secure application. The purpose of a secure application is so your sensitive information can be encrypted and protected. If you don't see the application on your screen when you click below, try disabling your popup blocker.